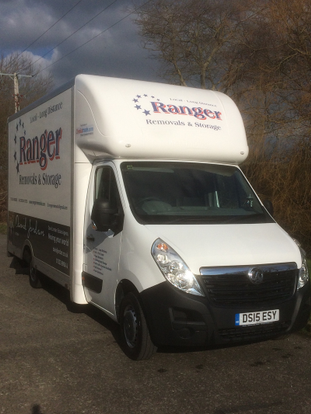 If you are looking for removals, whether it be national/international local/long distance then look no further than R Rangers Removals and Storage for a reliable and professional removal company. We are dedicated to providing you with a service that you can rely on and offer a range of services. We have been established for 15 years and in this time have established a wide client base and customer referrals due to our commitment to customer satisfaction and experience as a result of our extensive experience in the industry. We are a locally based company and well established in the area. Not only do we offer removal services we also offer storage facilities and are Removers Institute and TMI trained for your peace of mind. We are specialists in piano removals and also offer a full packing service and are fully insured giving you assurance that you have chosen the correct removal company. Our services are available to anyone, whether you are moving home or moving offices our reliable and experienced team will take the greatest of care when packing and moving your belongings. We offer competitive process, an expert personal service and secure storage facilities for your belongings. We also offer free quotes on all domestic and commercial removal jobs so contact us today to find out how we can help.